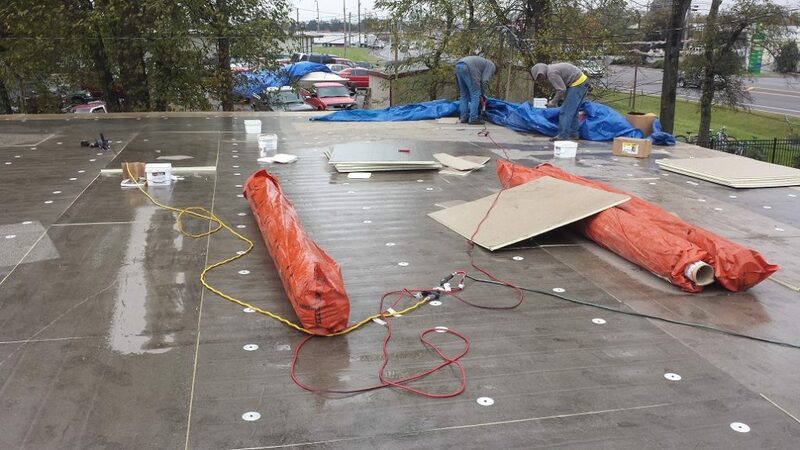 Dowell Roofing offers a full array of commercial products and services. 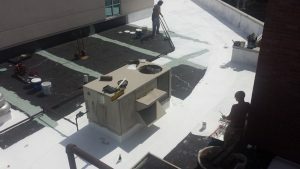 Whether you need an expert inspection of an existing roof or a professional opinion on new construction specifications, our experience has you covered. 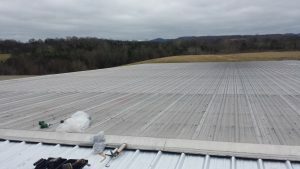 Commercial roofing products have never been as tough, versatile, and aesthetically pleasing as they are today. Gone is the scalding-hot and mop-down tar roof. Today, we use energy-efficient cap sheets. 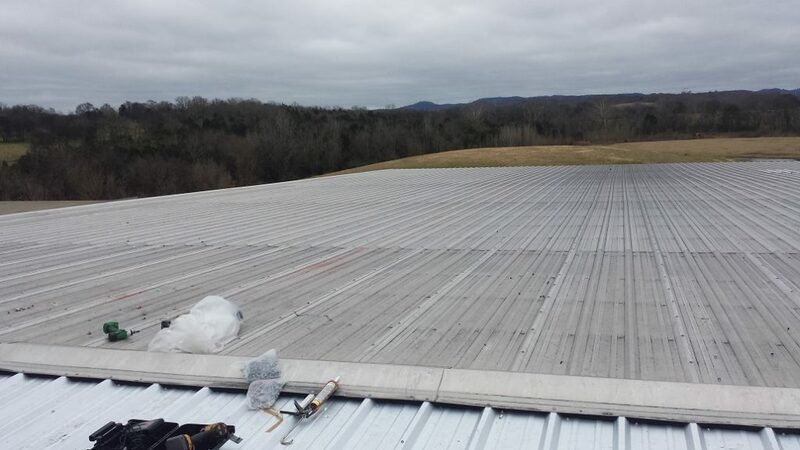 Old screw-down metal roofs are being replaced with Standing Seam metal systems that have no exposed fasteners. 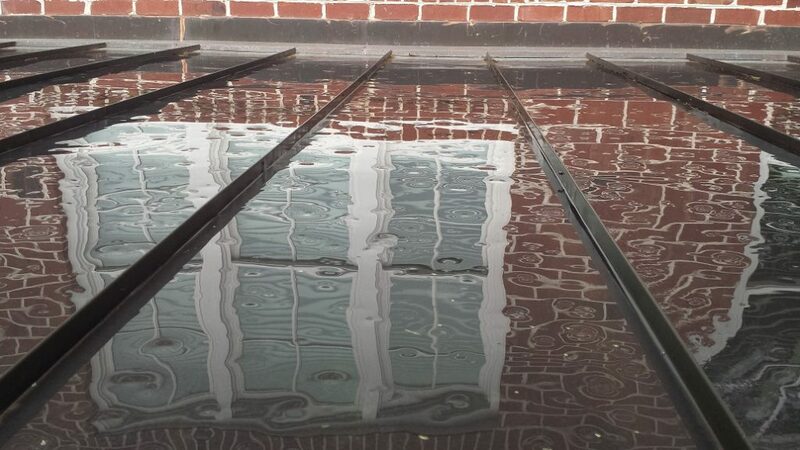 Petroleum-based roof coatings have been replaced with acrylic or even silicone roof coatings. 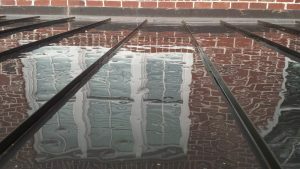 Commercial roofing products have undergone a renaissance in beauty and quality-a renaissance that your business can enjoy, too! As with residential roofing, however, the material takes a backseat to workmanship. Perfectly engineered systems fail when improperly installed. Luckily, meticulous attention to detail is our specialty. 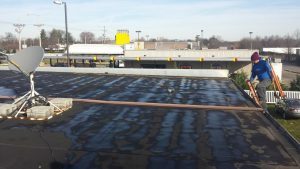 Whether you need EPDM or TPO, metal or shingles, minor or major repairs, Dowell Roofing can meet any commercial roofing need. 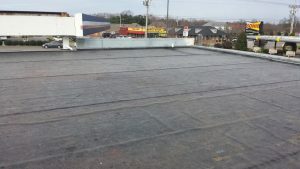 You have not properly bid out your commercial project if you have not secured a bid from Dowell Roofing. 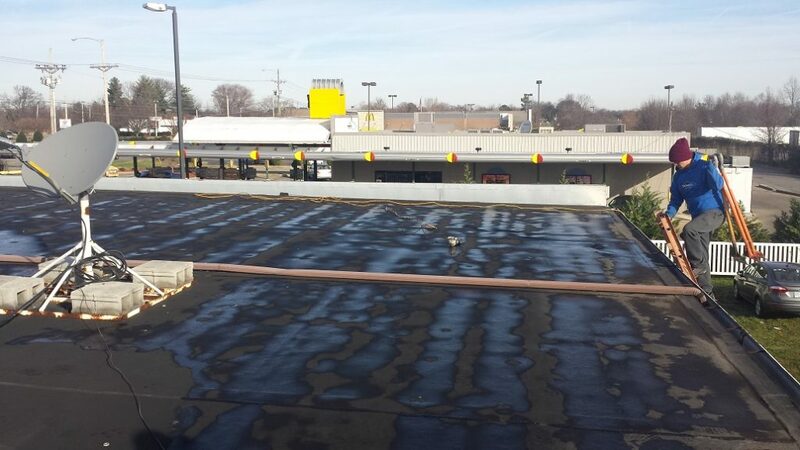 Ask about our commercial roof coatings and maintenance designed to extend the life of your roof. 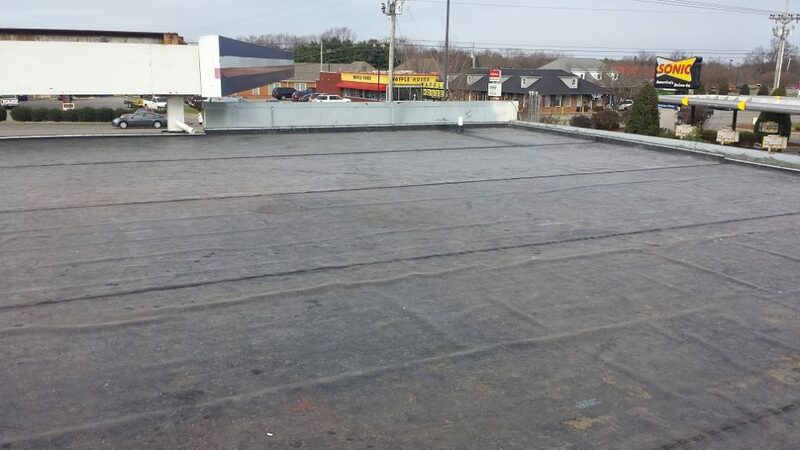 For more information on the commercial roofing services from Dowell Roofing, contact us today.